As face masks are more frequently made with thinner tech fabrics, those susceptible to cold temperatures may still desire more substantial protection. 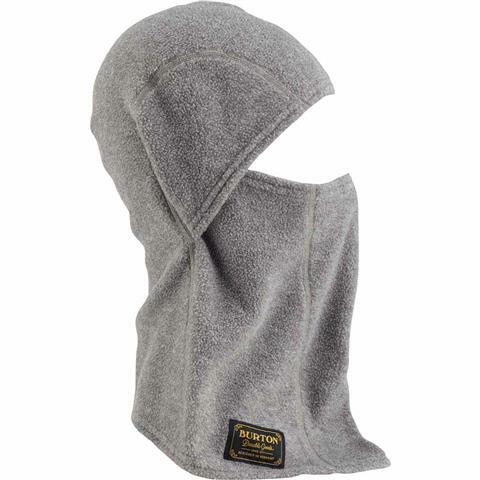 Resembling traditional fleece balaclavas, but constructed with modern fabrics, the Burton Ember Fleece Clava is sure to retain warmth without interference from moisture. 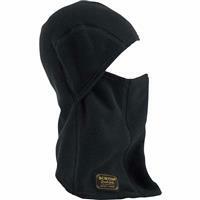 Rest easy knowing this balaclava is helmet compatible. Definitely an essential accessory needed when hitting the slopes. It's the best way to stay warm and sweat free without worrying about getting any frostbite. Highly recommend any person to this item!